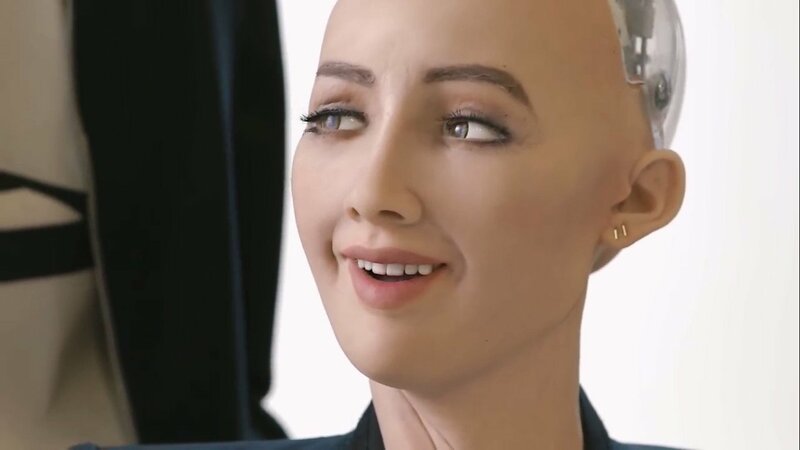 Big names in the tech world have expressed a blend of excitement and discomfort regarding the rapid advancement of A.I. New data shows that they aren’t alone. A survey performed in August at the Joint Multi-Conference on Human-Level Artificial Intelligence (HLAI) revealed that 37% of respondents believe that within five to 10 years A.I. will be able to match or exceed human intellect. 28% expect this occur within the 10 to 20-year time frame, meaning that the majority of event attendees see A.I. becoming comparable to humans before 2048. Virtually every mega-corporation in Silicon Valley is currently working on machine learning to some capacity, whether it’s in the case of Amazon’s Alexa platform, or Uber’s matching algorithm. You’ve probably seen how your text messages will try to guess what you want to say toward the bottom of the screen, or how online customer support chat simulates speaking to a human yet is automated, both of which are the result of recent A.I. advancements. Tesla and SpaceX CEO Elon Musk has notably shared his opinion on A.I., saying that “robots will be able to do everything better than us”. Tesla, in particular, uses machine learning for its self-driving technology.